Outside of Seattle, there are more cranes‡ in the Denver sky than anywhere else in the U.S. 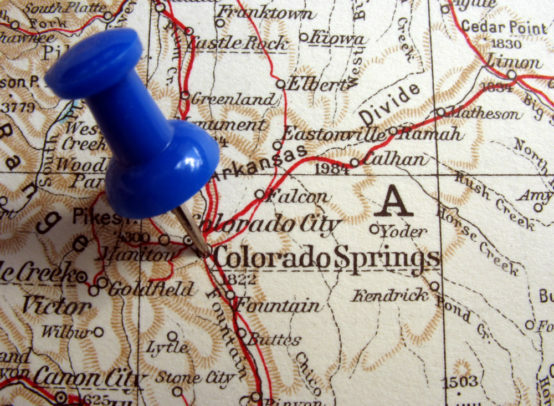 The explosive growth that Colorado has seen during the past decade has created opportunities for other businesses – and banks – to grow, as well. 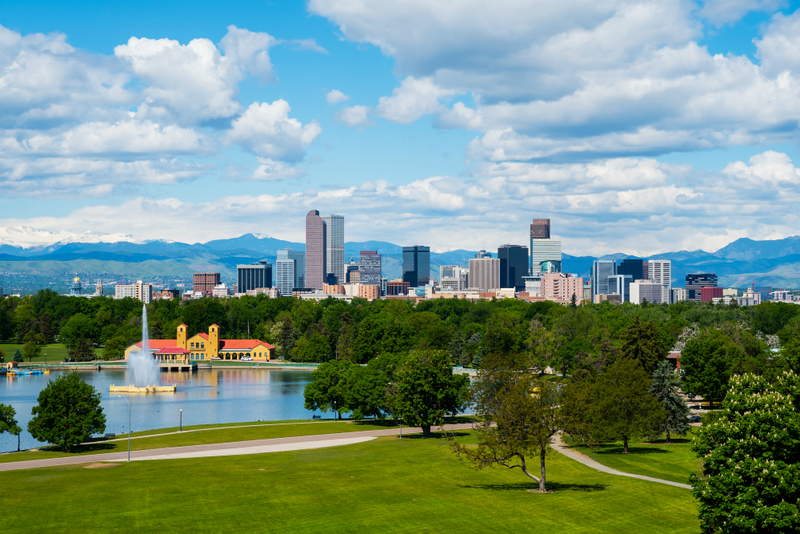 And UMB’s 2017 growth in Colorado is no exception. From a new market president in Denver, to involvement in a high profile transaction benefiting the Colorado Springs community, UMB Bank was catapulted into the Colorado news this year. In September, Jason Doyle‡ – market president of Colorado Springs – was featured in a profile piece discussing his leadership at UMB and the role the bank played in the approval of the U.S. Olympic Museum Hall of Fame. As one of the largest deals and biggest news stories in 2017, the new museum is a big win for UMB and our role in the community. UMB completed a $15 million bond with the museum, extended a $10 million line of credit and contributed two large gifts to the project of $100,000 each. In May, Paul Williamson‡ was announced as the new market president for UMB Bank in Colorado with a profile piece‡in the Denver Business Journal. Paul comes to Denver after being a top producer in the Kansas City area and is looking forward to growing UMB’s market share in the region.